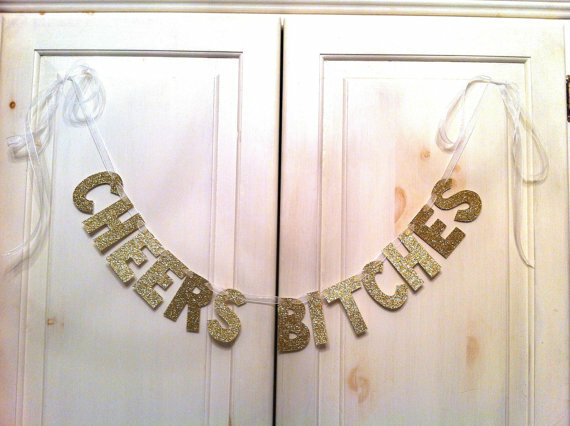 Boohyah! I'm so excited for this one. I’ve been meaning to write about this topic for some time now! I’m still torn on that idea – I don’t know what I would do with the painting. Maybe my pink palace cubical? · Wigle Whiskey: Seriously, this place has been on my list forever. 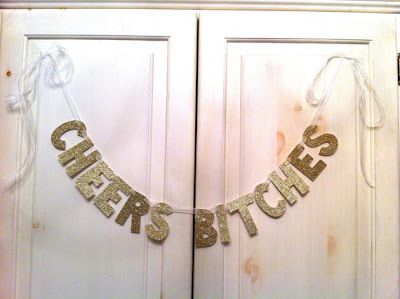 · Note that Sweetwater has specific Girls Night Out parties too! The schedules aren’t released, but Pittsburgh Citiparks offers Cinema in the Park. When it warms up, I also love the drive in! · I’ve been itching to go roller skating for a while now and I found these alternative skating parties, but the “suggestive” attire hasn’t sold me just yet – however, I wonder if Sue still has my LA Gear jacket. Hey, it’s on the attire list! Okay – now your turn. 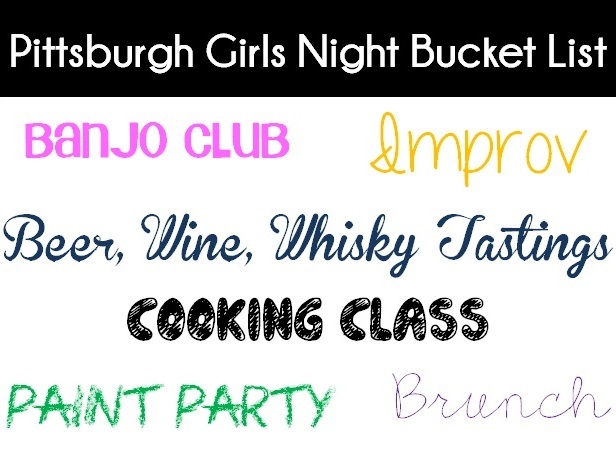 What’s your go to for a Pittsburgh girls’ night?